It's gorgeous outside! 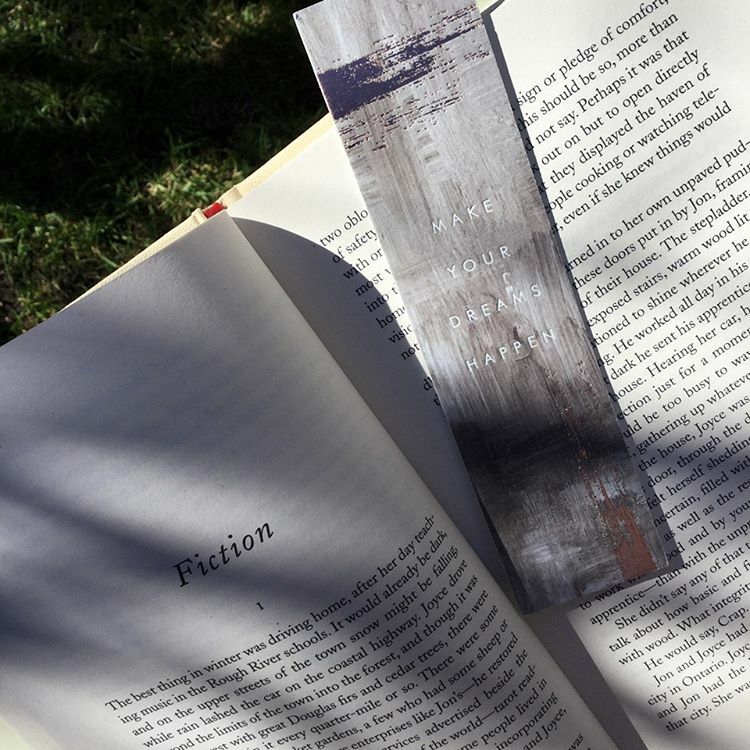 And I think my bookmark photo feels somewhat like Spring - I'm outdoors n the garden with the sunlight streaming on me. Oh, happiness. 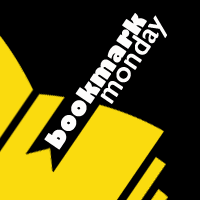 My bookmark this week says as much! 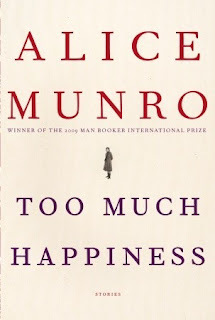 I've got this in Nobel Prize winning author, Alice Munro's Too Much Happiness*, which I've finally decided to keep reading for "Where in the world will my Nobel take me?" --- which is extended into May! Join me, it'll be fun! 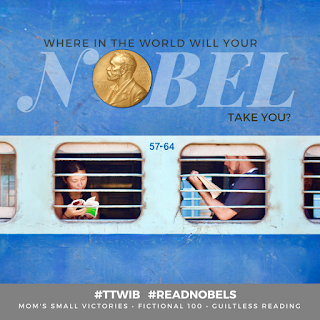 This May, I am hosting Where in the world will your Nobel take you?